Here you’ll find details of our volunteer-run local depots where you can order and buy uniforms and resources. You can buy items at the catalogue price and won’t incur any delivery charges. It’s good to know that shop surplus (profits) are re-invested in local guiding. Some of our depots can accept orders or enquiries online. 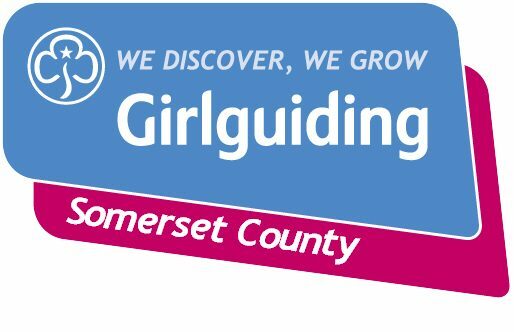 Please use enquiry form above or email yeovilshop@girlguidingsomerset.org.uk.